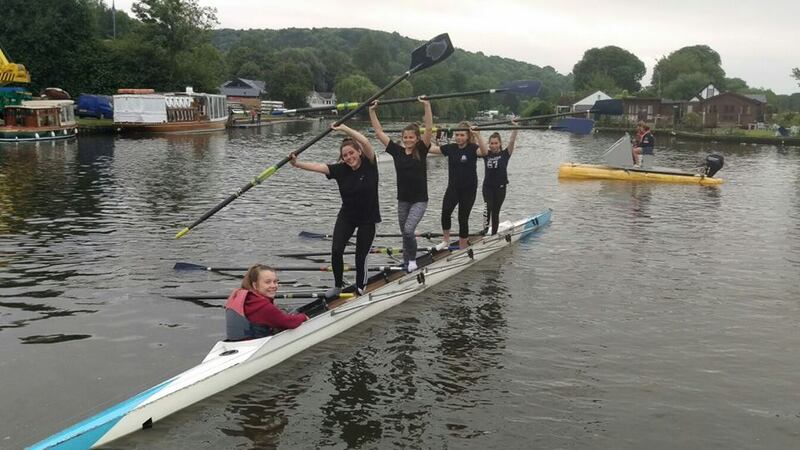 Henley Rowing Club offers both ‘learn to row’ courses and private tuition aimed at adults and juniors who have never rowed before and would like to give it a go. The courses are run by experienced rowers/coaches and cover many different aspects of rowing including gym work, indoor rowing technique as preparation for rowing on the water, learning how to handle boats and rowing equipment carefully. Learn to Row courses for adults and juniors for 2019 are starting soon – places are available. See below. Cost is £250 for each term. Term 1: March 5th – April 30th. Term 1 £160, Term 2 £480 and term 3 £480 or £990 when all terms booked in advance. Proposed format of the adult course – this may be adapted but can give you a ‘flavour’ of what to expect. Please note that sessions are on Friday evenings and Sunday late afternoons. The course offers three terms of structured tuition from professional coaching staff. A competency test will be taken at the end of the course to allow progression to club membership, when there will be the possibility of integrating with current masters rowers squads. Our Summer Camps are run Monday-Friday from 10AM-3PM (generally week aim to do 4 weekly courses for different age groups. We are focussing on the age groups below. 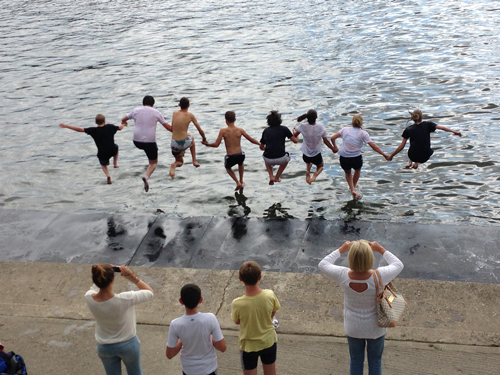 We may be open to other age groups depending on demand and our ability to offer a suitable course. The dates for 2019 are not yet available. 15.00 Ready to leave the club. If you are looking for a boat to hire for a regatta or rowing camp, please send as much information as you can to captain@henleyrowingclub.org. Please complete the attached form in order for us to assess your needs and find suitable equipment.